L’Occitane 3-Piece Gift Set & Bath Soap Just $8.95 Shipped! 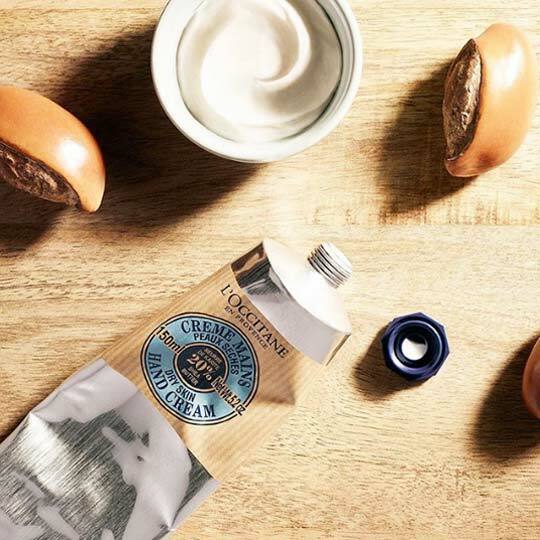 Through October 3rd, L’Occitane is offering 20% off full-priced items and a 3-piece skincare gift set with any purchase of $5+. Just enter promo code RE477 at checkout. Shipping is $4.95. There are bath soaps starting at $5, including this Unicef Shea Milk Soap and $3.95 is donated to Unicef for each soap purchased! Yay! September 6, 2018 May contain affiliate links, Read disclosure here. Today only, 9/6, JCPenney is offering an extra 25% off select sale and clearance when you enter promo code GOSAVE9 at checkout! 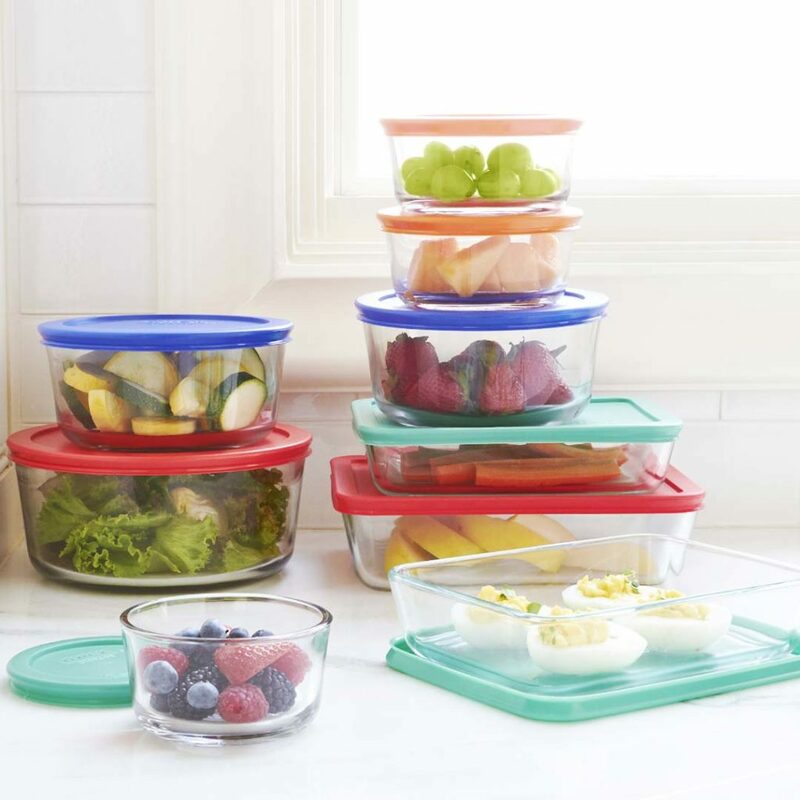 This Pyrex 18-piece storage set on sale for $19.99 for a limited time, so just $14.99 after the code. Get free shipping on orders $2+ or free in-store pickup if available in your area. 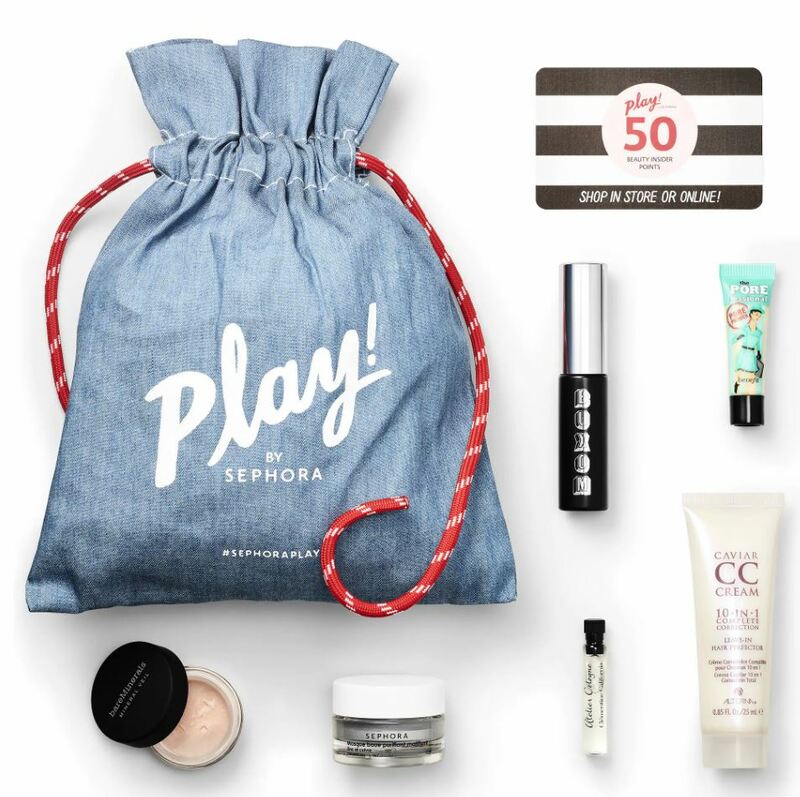 Sephora is offering these Play! 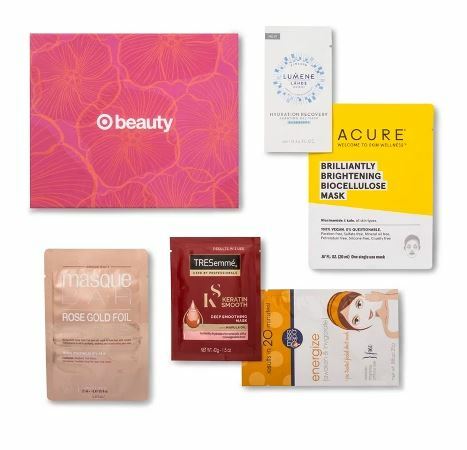 by Sephora beauty boxes for only $10 – $22 value! These were normally available as subscription only. There are 3 boxes to choose from at $10 and 2 boxes at $16. September 5, 2018 May contain affiliate links, Read disclosure here. 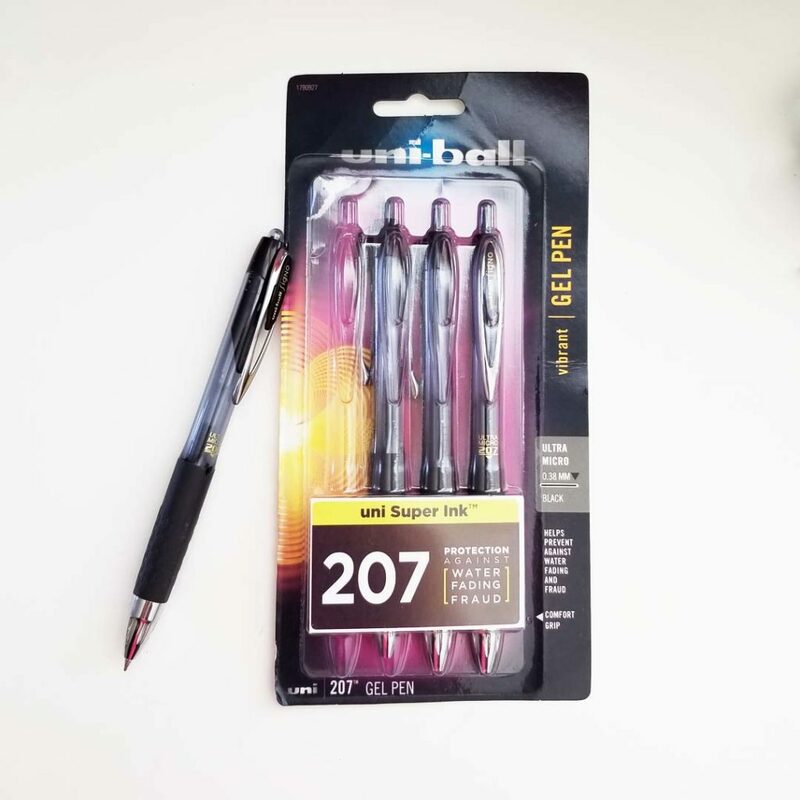 Through 9/8, Office Depot/Max is currently offering an extra 25% off two select sale writing items – just enter promo code 25294012 at checkout. Uni-Ball Gel Pens 4-Packs are on sale for only $2 each, regularly $8! Get free in-store pick up if available in your area or free shipping on orders $35. 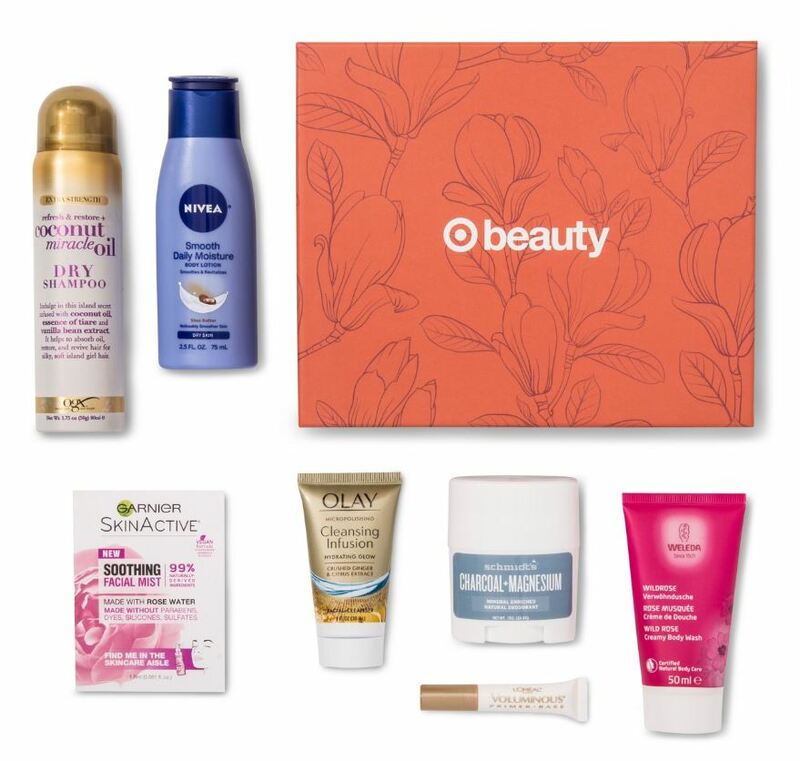 The September Target Beauty Boxes are available now! There are TWO to choose from this month – one with the usual assortment of samples and the other with masks! As always, each box is $7 plus free shipping. August 26, 2018 May contain affiliate links, Read disclosure here. 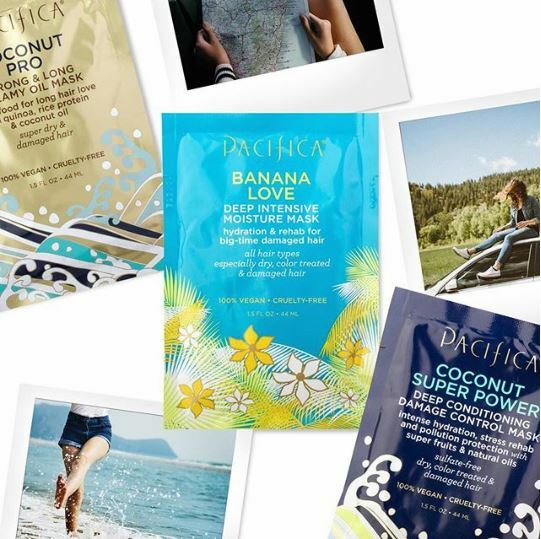 Through September 8th, Target is currently offering a free $5 Target gift card when you purchase TWO select Pacifica Beauty hair care products. This deal is available online and in-store, but prices vary. Like paying $1.28 or $0.64 each! You can price match Target website in-store to get it as low as $0.64 each! Through August 30th, Target is offering an extra 20% off select girls’ leggings when you use promo code SAVE20 at checkout! Plus the leggings are currently on sale for $5 each – making each one $4! 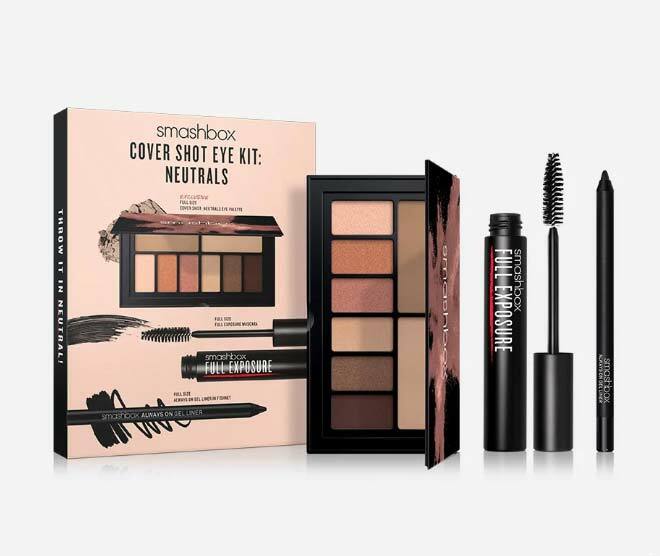 Smashbox is currently offering this Cover Shot Neutrals Set for $17, regularly $70! Plus get an extra 20% off select purchases when you use promo code BOXY20 at checkout. Or sign up for the SmashCash Rewards program – free to join – and use WELCOME15 for your first purchase. 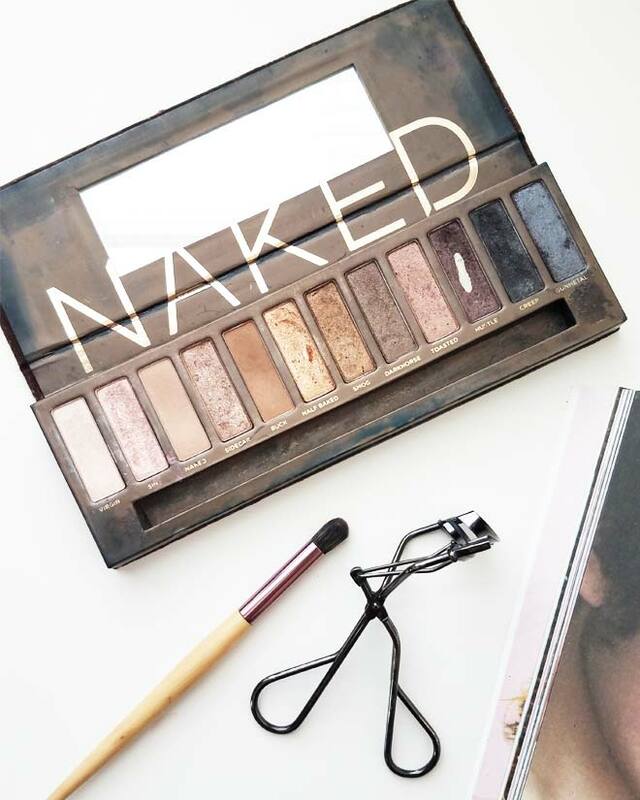 Urban Decay Original Naked Palette Is Being Discontinued & How to Snag a Deal Before It’s Gone Forever! August 23, 2018 May contain affiliate links, Read disclosure here. One of the best-selling and most iconic eyeshadow palettes ever is finally being discontinued. Say goodbye to Urban Decay’s Original Naked Palette FOREVER! 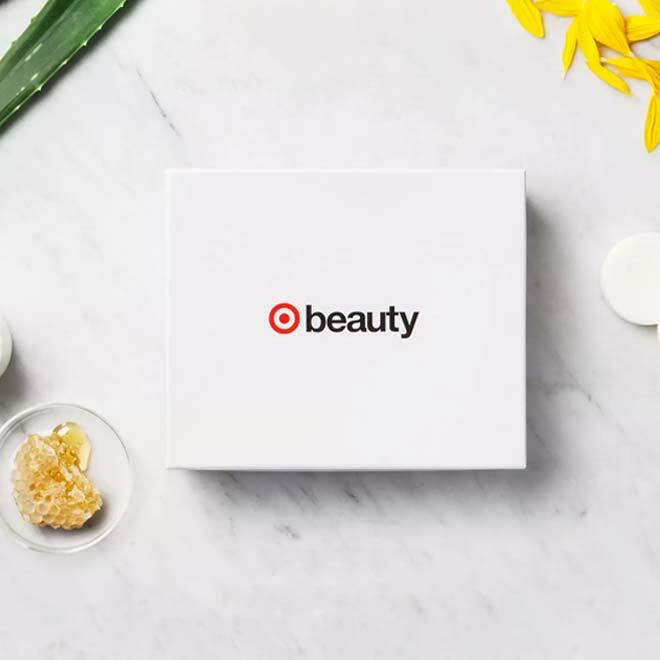 This cult favorite was launched in 2010 and have sold over $1 billion since. Too Faced Peach Kiss Lipsticks Only $10.50 (Reg. $21) + Free Shipping! August 21, 2018 May contain affiliate links, Read disclosure here. Through August 23rd, TooFaced Cosmetics is offering buy one get one free Peach Kiss Lipsticks plus free shipping! Just enter promo code MOREPEACHES at check out. 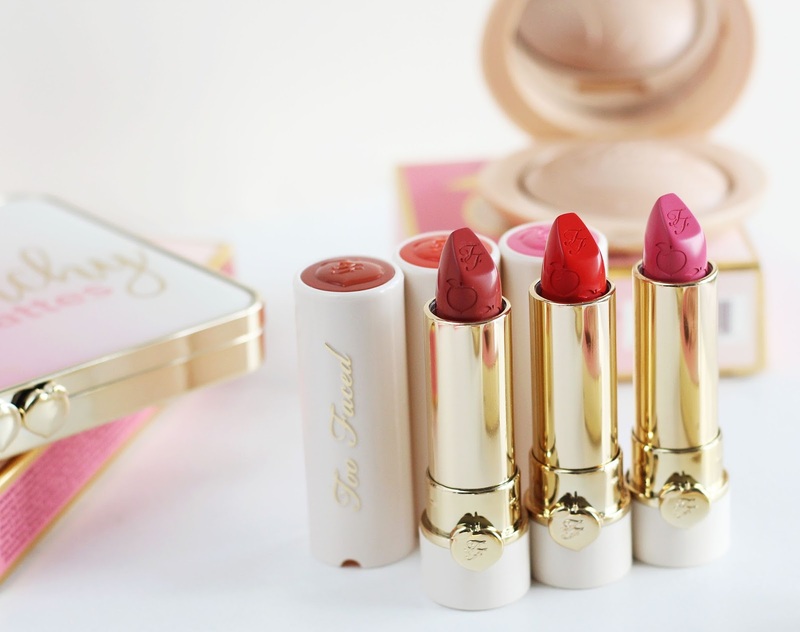 These lipsticks are $21 each, score each for just $10.50! Don’t forget to get your deluxe samples at check out! 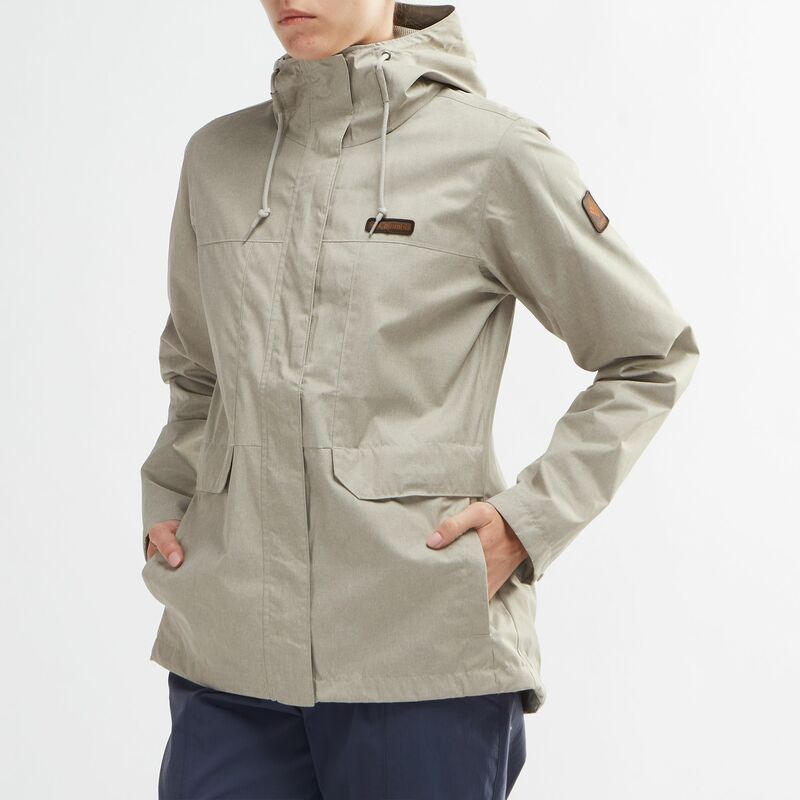 For a limited time only, Columbia is offering great deals on jackets! Plus get an extra 20% off select sale items when you use promo code COLBACK2SCHOOL at checkout. If you haven’t yet, sign up for Great Rewards Membership, it’s free and receive free shipping on every order.